And to finish it up, as a special Eid treat, a song! 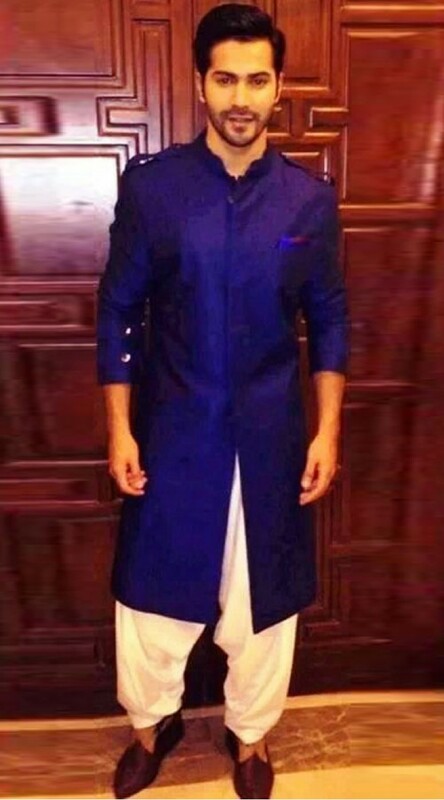 Okay, now other lesser Pathani suit wearers. Salman first, he also wears it quite well. And in red! 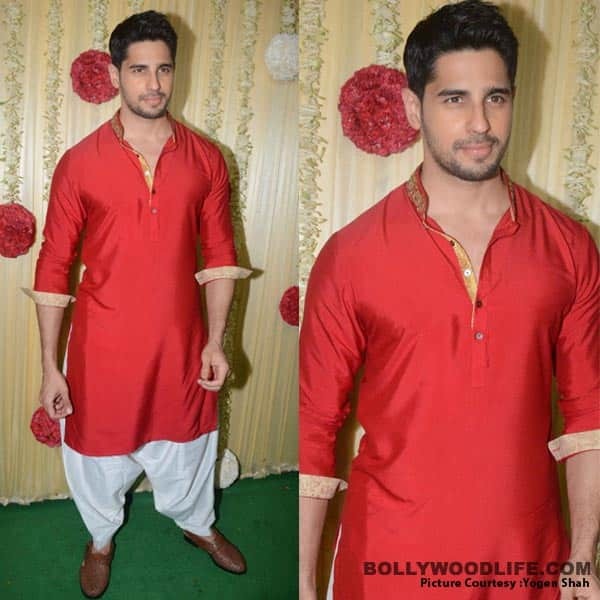 You know who looks surprisingly good in a Pathani suit? Saif! Imraan is I think a NO. Not quite the swag you want for a Pathani suit. But Shahid, YES! He has crossed that invisible line of maturity into the Pathani zone. But not all manly men, Akshay Kumar for instance just doesn’t look quite right. 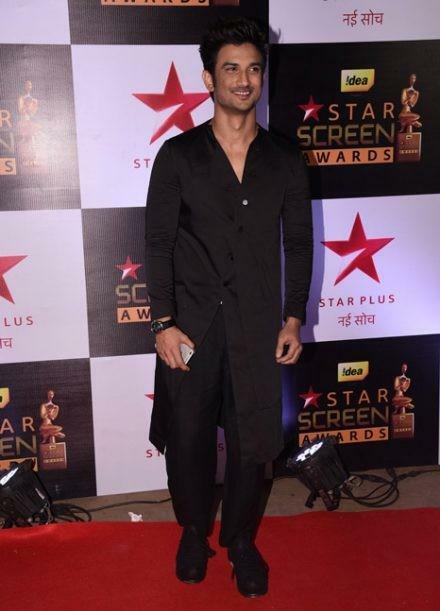 Sushant Singh Rajput…..Also a nope from me! And then there’s Aamir, who is less Swag, and more “good boy dressed right for the holiday”. Which is a different kind of manly. And then there’s Ranveer. 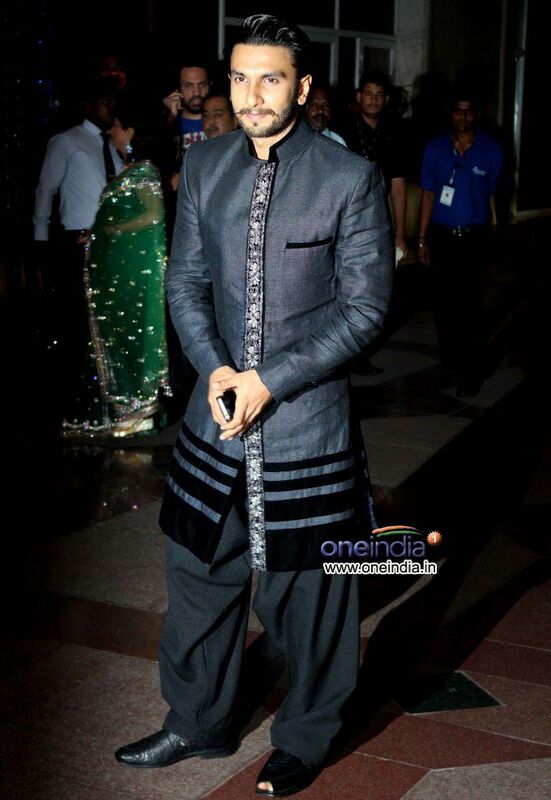 Who is, I think, wearing a Pathani suit, but with the usual Ranveer flare. I tried to find a southerner for us, I really did! 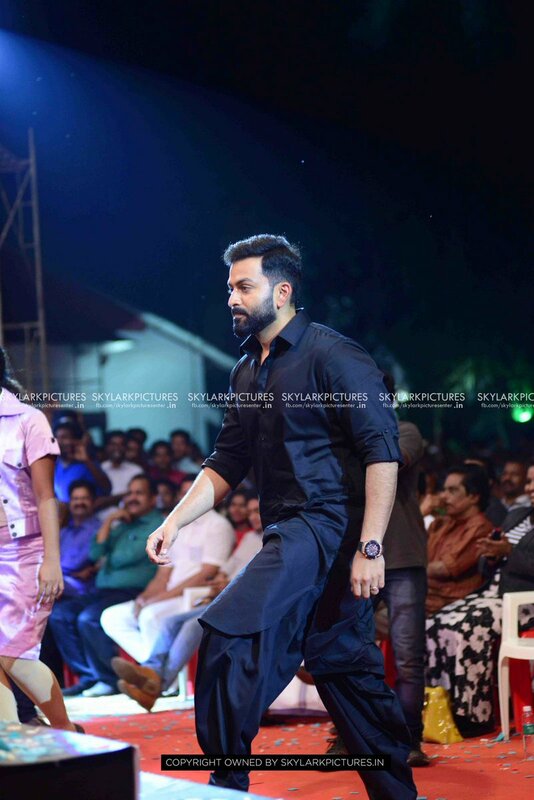 But the only one I could dig up was Prithviraj. He looks really good though, right? 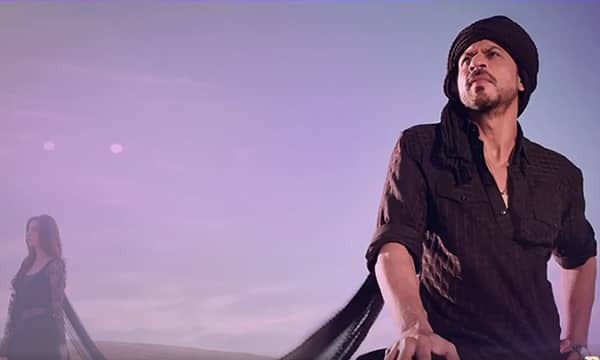 And to finish….oh look, it’s Shahrukh again! Which Shahrukh is the best Shahrukh? 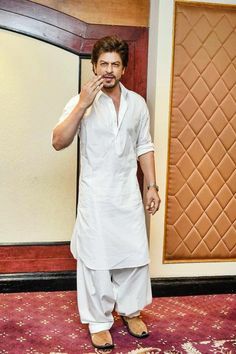 What do you think makes someone old enough for a Pathani suit? Marriage? Turning 30? Children? Or is it just having the right kind of shoulder/waist/leg length? I think I’m going with having the right kind of shoulder/waist/leg length, plus a certain grace in how you move. Thus Shahid’s surprisingly youthful Pathani abilities. If Shahrukh is off the table, who is your second pick for “who wore it best”? I think I gotta go with Ajay! His second win after Dhotis earlier this week. He’s just looking good to me this week. 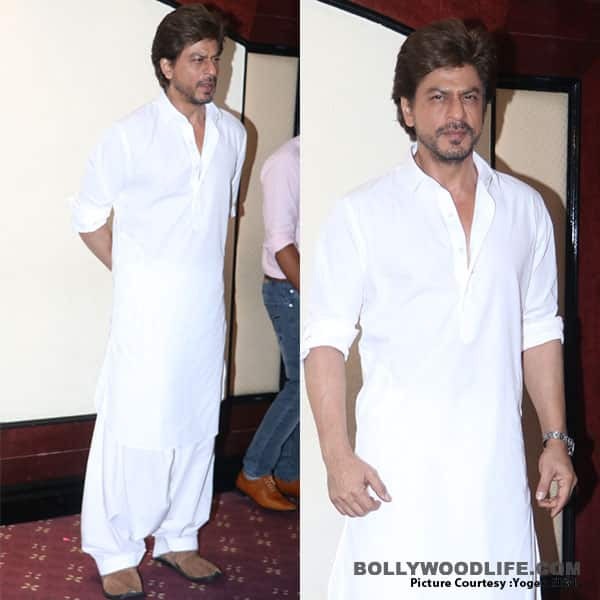 This entry was posted in Uncategorized and tagged Pathani Suit, Shahrukh Khan, TGIF by mredlich21. Bookmark the permalink.